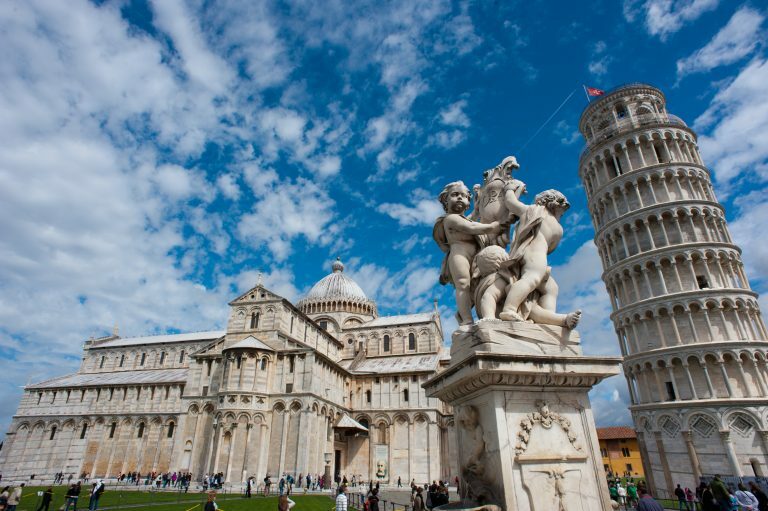 English speaking driver , will pick you up at the port of Livorno at 08.00 a.m. just in front of your ship to drive you to Pisa and Lucca. 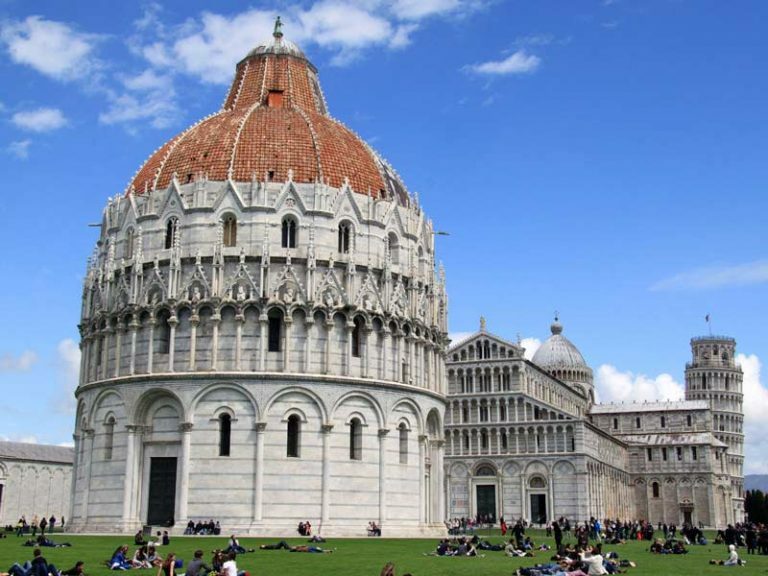 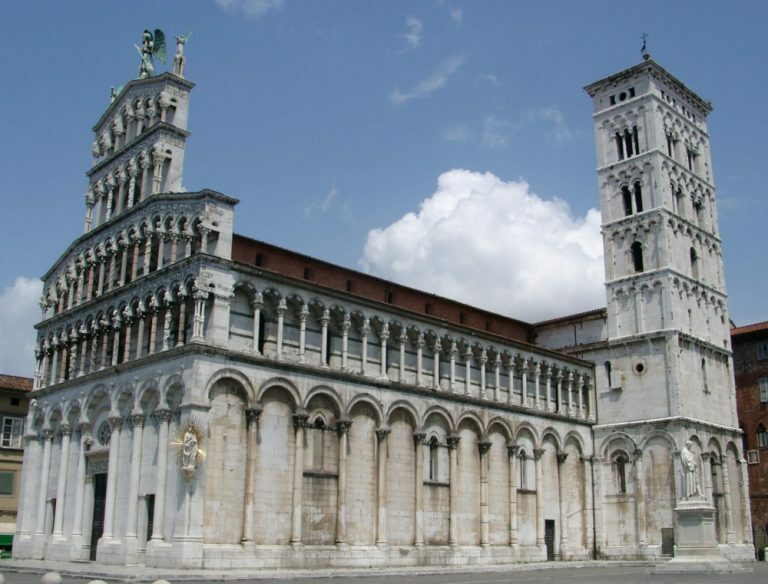 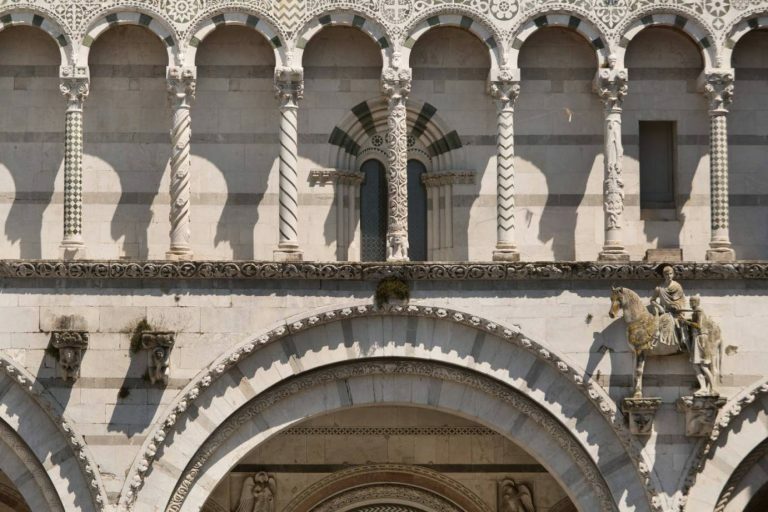 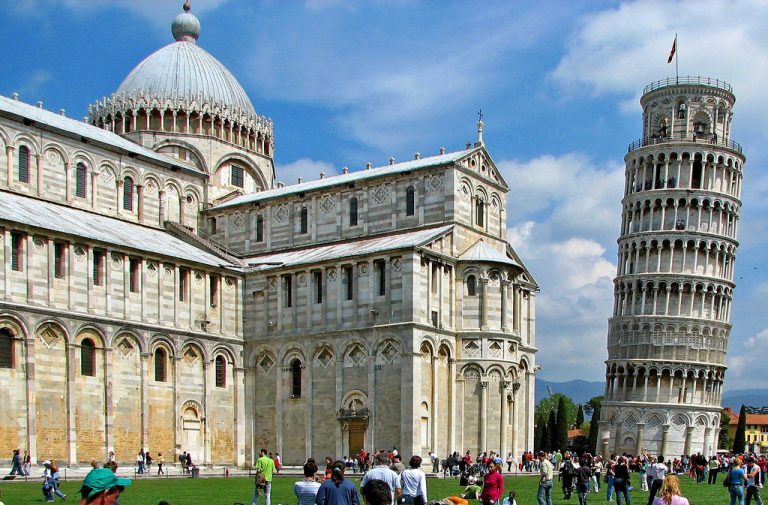 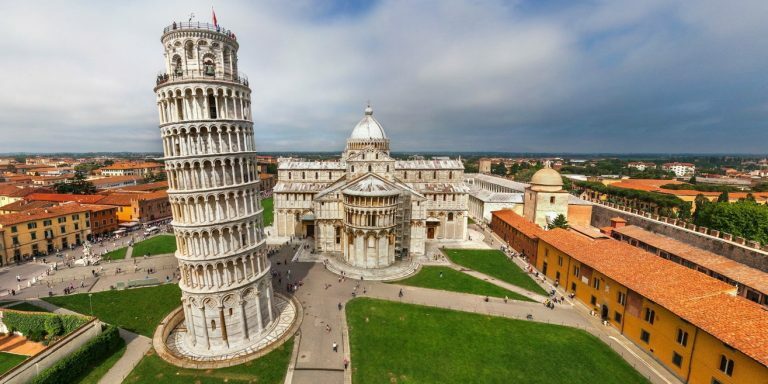 Pisa (20 minutes far) where we will go first to visit the “Leaning Tower”, the Duomo and the Baptistry, we will drive then to the Charming Town of Lucca. 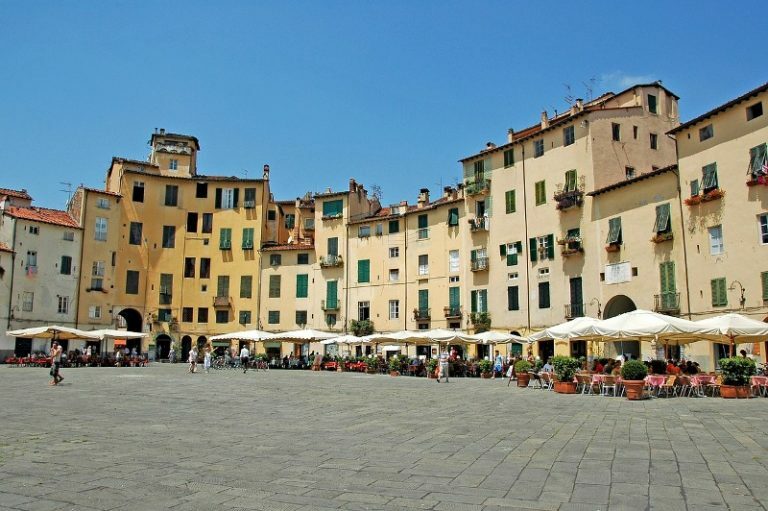 The rectangular grid of its historical centre preserves the Roman street plan, and the Piazza San Michele occupies the site of the ancient forum. 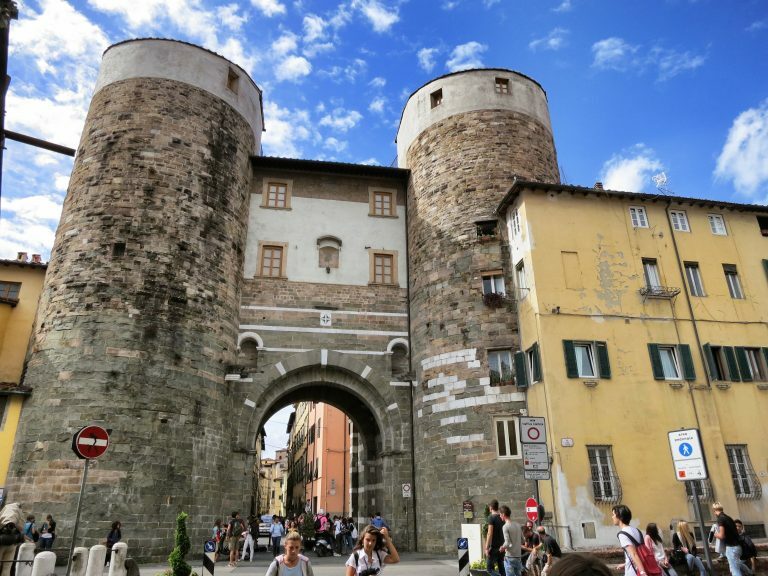 Traces of the amphitheatre can still be seen in the Piazza dell’Anfiteatro. 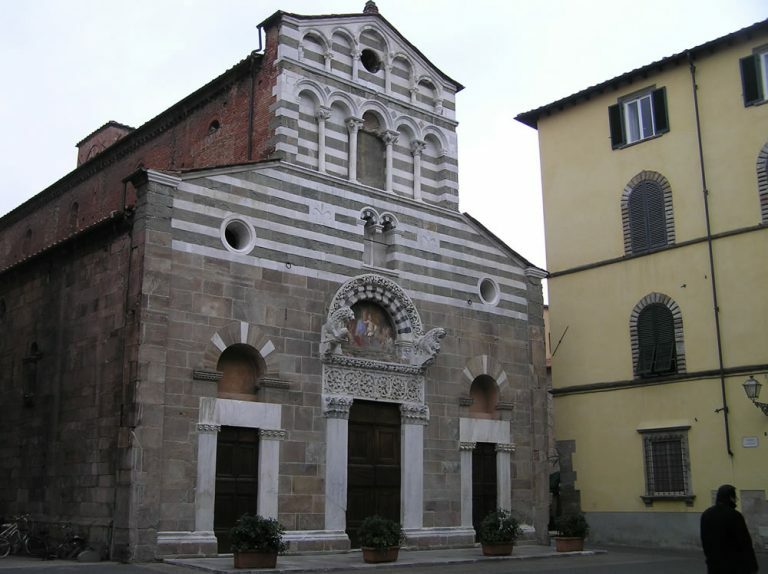 then you will see the the statue and house of Puccini , the greatest composer of Italian opera after Verdi ……..